In a world that is becoming as busy as it is lazy, it is more important than ever for a business to be known locally. Search Engine Optimisation (SEO) is often split into two disciplines – Local SEO & Organic Search SEO. Today, we’re looking at Local SEO and the impact that it can, and does, have on businesses of all sizes. Local SEO should be seen as a pillar for all businesses that want to gain trade online. This practice differs from regular Organic SEO because it focuses solely on gaining brand awareness within a specific area, usually defined by the website content. But what exactly are local search results and what goes into earning them? As you’ll undoubtedly know, your geolocation is tracked by your browser via your IP Address. Your search engine picks up on this and uses it to provide you with localised search results. It is part of the algorithm that goes into providing you, the user, with the best and most accurate search results. Have a think about something you’d like done to your house and search for a company that might be able to help. Maybe you’re looking to have an extension built, so you search for local construction firms to get a quote. 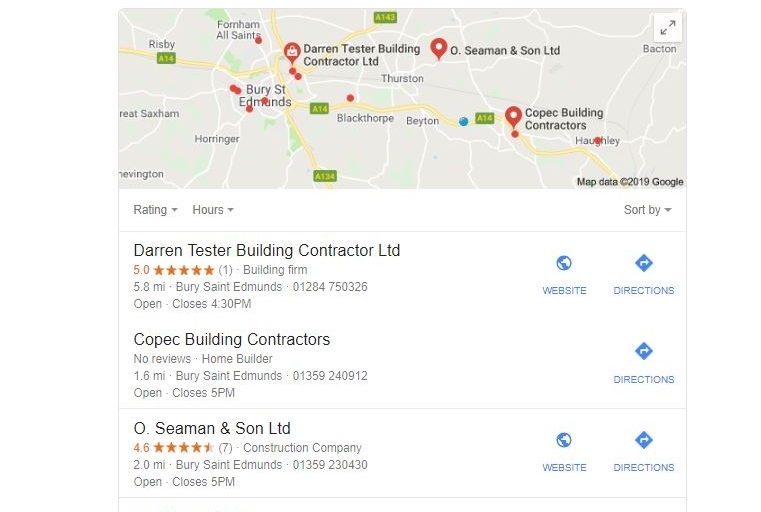 Google will analyse your intent, looking at the service you’re looking for (Construction) and the location of the search (in the example below, I searched “Local”). Searching this will show you a map with a few of Google’s recommended companies. However, there are still some search terms that are regarded as having a fairly broad search area. For the next example, we’ll look for a fairly specific type of solicitor – Immigration Solicitors. Just from looking at the map, you can see that Google has chosen to find the best rated, but not necessarily closest firms to me. 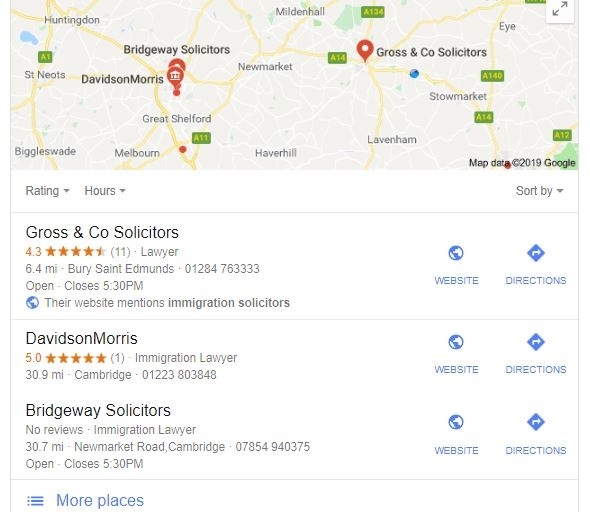 Again, Google analyses the service and decides that it should prioritise quality over the relative location of each firm. It is then easy to see why it’s important for businesses to build their local listings – it’s very easy to lose that local business to those that have put the effort in. Have a think about your business’ sector. Do you regard yourself as a local business, or does what you do require a local technician? If so, Local SEO is vital to you. Google periodically releases statements and “leaks” that allow us to understand a little bit more about what factors go into local and national listings. This is another area where Organic Search SEO and Local SEO Marketing can vastly differ. Below, I have listed 7 aspects of your online presence, onsite and off-site, that will put you in a higher ranking position and dominate your local area when optimised. Number one is Google’s “MyBusiness” service. It is common knowledge that Google gets around 90% of all internet search traffic, so why not get your business listed on the biggest free directory in the world? When a company has been registered in Google MyBusiness, you will notice that a company listing is added to the right hand sidebar of some search results pages. This listing, amongst other things, allows your business to be found by name. It also allows you to direct users to your website, to call you and even to let them know your opening times. It is effectively an advert/overview for you. There are many ways that you can optimise this area of your business. Top tip: think about the service you offer and do some research into how much that reflects a user’s intent. We currently optimise for “Website Designer” – this is because we believe someone looking for website design will search for a website designer near them. It is also worth having a look into the search volume for each of the potential service areas that you could optimise for. Without knowing, you’ll be reading Meta data throughout the day when you’re online. Meta titles and descriptions are every website’s search engine selling points. The second you search for anything, you are greeted by a hand-crafted, well-researched Meta title and description. This aspect crosses over with Organic SEO a little more than others. However, the reason for this is: every successful local SEO campaign will have a detailed Meta SEO strategy behind it. For this example, imagine you’re looking to have some new phone systems installed in your office and you want to have them installed by a local company. Just from the top 3 search results, you can see a trend. The top listing has the exact phrase (Cloud VoIP) as well as a matching location in its Meta title. The second listing isn’t quite as relevant as the first. It states “East Anglia” as the location and adds the word “based” into the “Cloud VoIP” keyword. The third is slightly less relevant again, as it lacks the primary keyword. One element of listings to keep an eye out for, though, is the Meta description – the couple of sentences below the Meta title – as you can get an understanding of where Semantic SEO, which we’ll cover below, comes into Local SEO. One thing you’ll notice as well, is that the top listing is the only with the location of its services written in the Meta description. Simply including your location doesn’t guarantee you a local ranking, but it does put you in a good place to attain it. This is especially true for businesses that operate on a local level. If you have an SEO plugin, such as Yoast, you’re able to write Meta titles and descriptions easily. However, top tip; make sure you’re not using “passive voice” in your Meta descriptions. Each character used is very valuable in terms of your website’s SEO Meta weight. Directories are another great way of gaining brand awareness. We’ve all seen or heard of the Yellow Pages at one stage. Nowadays, online directories like Yelp and Foursquare offer a new, online version of finding businesses and, while they do not get as much traffic as Google, people still use them. This is why getting your local business’ NAP (Name, Address, Phone Number) is invaluable. Not only do you have the opportunity of being viewed by people on each directory, you also get a brand mention from each. On a local SEO level, brand mentions and the backlinks that you gain from directories can really help with trust levels on your domain. Top Tip: make a list of directories that your website would be relevant for you. This will give you a checklist to work through. Developing a local SEO strategy is key to local search engine success. 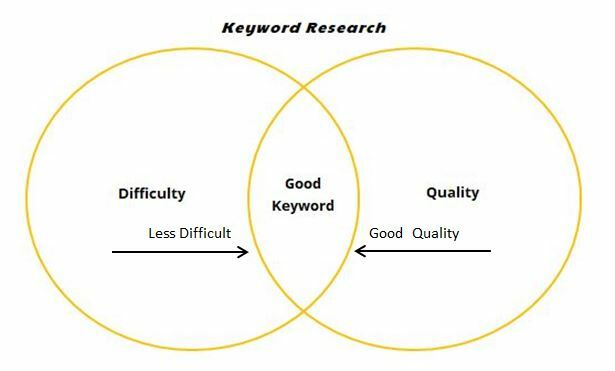 Keyword Research requires a lot of technical knowledge about a subject. Deeper insights will lead to more niche topics being found during your research. With any keyword research, it is good to understand the potential traffic that could be gained by optimising for a certain term. You’ll also feel the impact of good keyword research when you gain higher quality leads through each page. It is more about getting a happy medium between quality and difficulty – once you’ve gained rankings for a few niche terms, it’s the time to optimise for larger, more often searched for keywords. SEO for local businesses has changed a lot since the halcyon days of the early 2000s. Writing content for websites has moved along from high keyword densities and stuffing, and now asks for a little more thought. When you’re undertaking your keyword research, it is good to remember that, for some services, other people don’t necessarily think how a professional thinks. For example; we could optimise our website’s graphic design area and include reference to the software version of Photoshop that we use as a USP. The likelihood is, though, that very few will search for that. An alternative would be to optimise for something like “Professional Graphic Design Services” which would not only be incredibly relevant to what we do, but is a slightly longer-tail keyword so less people are optimising for it. 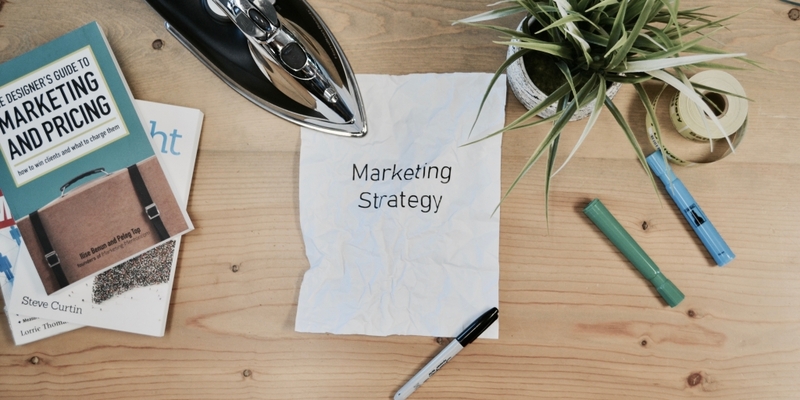 Top tip: look at successful SEO campaigns by a few of your competitors. You shouldn’t copy their keywords necessarily, but take inspiration from them. Perhaps there’s something you do a little different that’s worth writing about. How many reviews have you got online? If you’ve had good experiences with your customers, it is always worth asking them to give you a 5 star rating on Google. Some may not, but a frequent growth in reviews on Google’s Local Guide programme is not just excellent for user engagement. It also helps your local SEO massively. Search Engine Land has previously stated that 72% of online consumers believe business reviews they read. This would suggest, if you get ten 5 star reviews and one 1 star review, someone looking to trust a local business will likely believe the majority of people. Google will also take the reviews of local guides into account when suggesting websites to visit, both in search results and on map listings. Top tip: if you have an eCommerce website, ask a web developer to create you a bespoke layout that a user arrives at once they’ve placed an order. A good user experience can lead to a good review on Google! One aspect briefly mentioned above is Semantic SEO. Semantic SEO refers to the structure of content on your webpages and how well you, as the creator, prioritise your message. If you’re a local business that is looking to gain rankings locally for your main services, it is a good idea to use location-based keywords in your headings. This will help people, as well as search engines, understand where you are based and where your business operates. Meta data & relevance to your business sector play into semantic SEO, because the structure of your page should define your Meta titles. 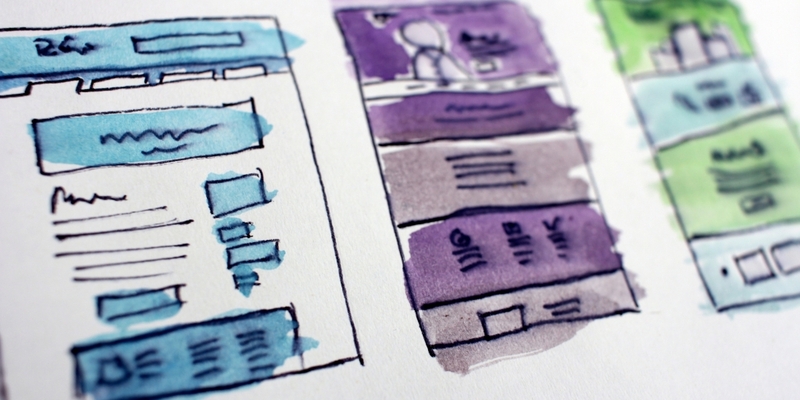 It is well known that more relevant websites appear higher on results pages, so your content should be the foundation on which you build your relevancy. Top tip: start researching ways to build your content’s relevance by taking a look at an article we wrote “Understanding the Meaning of Good Quality Content”. A 2018 report by CIODive tells us that 70% of all web traffic happens on a mobile device. With that amount of people searching, why have an incompatible, non-responsive website design? Google begun rolling out Mobile First indexing in early 2018 and, since then, there have been some big changes in the website design industry, not least in SEO. Websites have been designed simplistically, allowing developers leeway to create a responsive grid on which to build mobile sites. 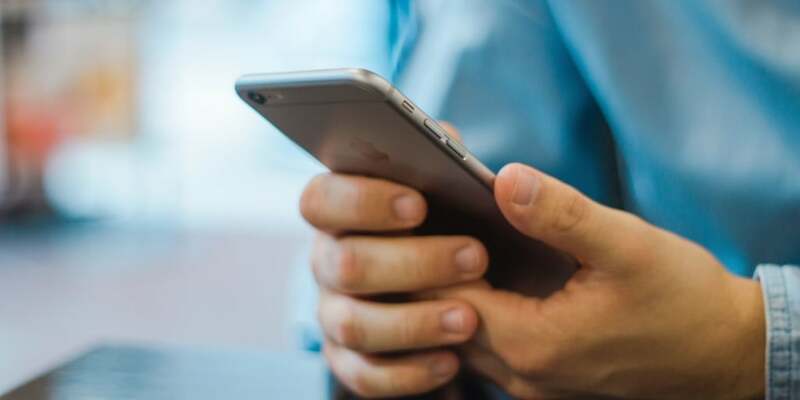 If a website doesn’t adopt “mobile-first”, the user experience of the website will differ between devices and Google penalties will be given. This is not great for SEO of any kind, forget local SEO. If the algorithm favours the trustworthy, it certainly doesn’t look kindly to those with a black mark next to their name. Top tip: run Google’s mobile-first checker on your website as it will highlight any problems found. Then call our development team so we can get you back up to speed. 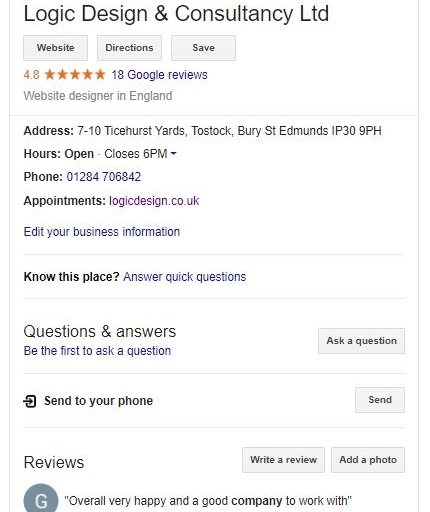 The 7 local SEO tips above will give you a great head start on the rest, but if you have any questions or would like some help with your SEO efforts, give Logic Design a call today. We offer bespoke SEO packages that cover all areas and disciplines of this vastly diverse category of digital marketing. The number to call is 01284 706842, or drop us an email at hello@logicdesign.co.uk. Alternatively, leave us a message on our contact page and we’ll get back to you as soon as we can.